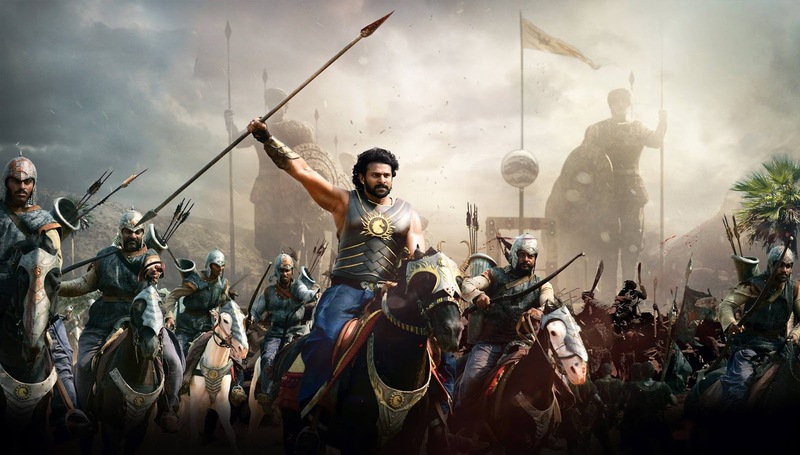 India’s biggest motion picture Baahubali has just won the biggest achievement in its journey so far. The film has won the prestigious 'Golden Lotus Award', the national award for Best Film for the year 2015. The Movie has also won the National Award for 'Best Special Effects'. 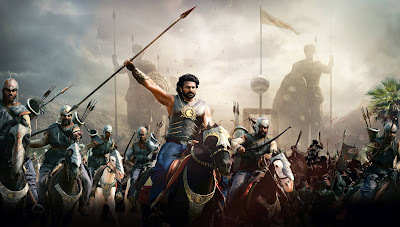 After a 3 year long hardwork, Baahubali The Beginning released in July last year and went on to script box-office history by becoming the country’s biggest box-office success. Our Darling Prabhas also became a National sensation following the success of Baahubali. The film was directed by SS Rajamouli and produced by Shobu and Prasad, who will be felicitated by the President of India.